At Get Crackin'! we are proud to offer custom pecan cracking for reasonable prices. Come to our new shop in Forney, TX to get your pecans sanitized, cracked, blown, and bagged so they are ready for holiday treats and gifts. Get Crackin'! is owned and operated by native Texans from right here in the Metroplex. We love our community and all of its natural beauty, including pecan trees and all of the flora and fauna that make our corner of Texas such a wonderful place to live. Bring in your pecans and watch our patented Nut Buster machines in action! We look forward to seeing you soon. 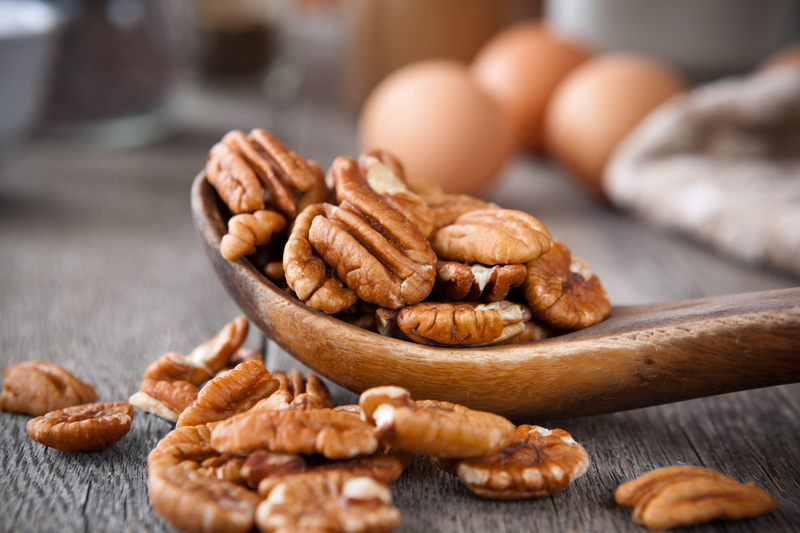 Whether you have one tree that blesses you with delicious pecans each fall or an entire pecan orchard, our Nut Buster machinery will crack your pecans as it separates the nut meat from the shells. Our advanced equipment uses patented technology to yield the highest quality results. Your nuts will have far fewer shell pieces than with traditional nut cracking.